This is a single ended EL84 circuit built into a renovated Smaragd DDR era tape machine case using the original transformers as well. 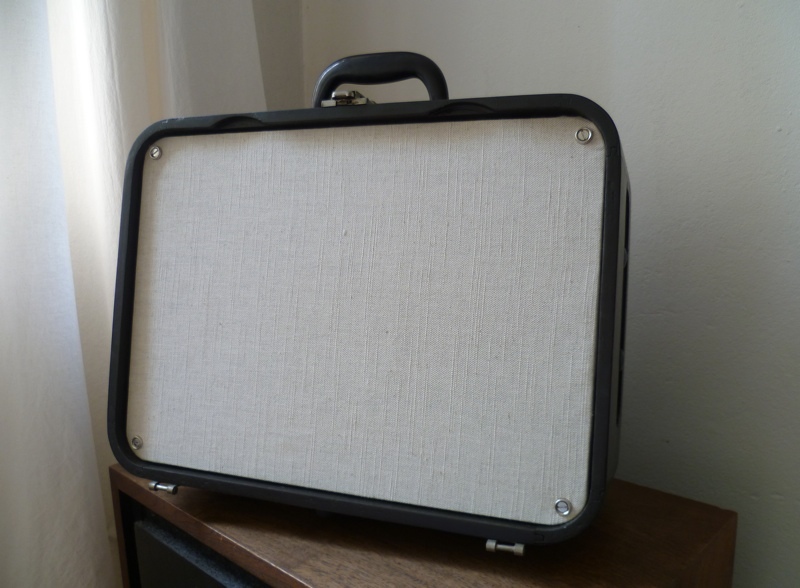 The original plywood case was stripped of all the tolex, sanded and then stained. It makes for a pretty stunning presentation! 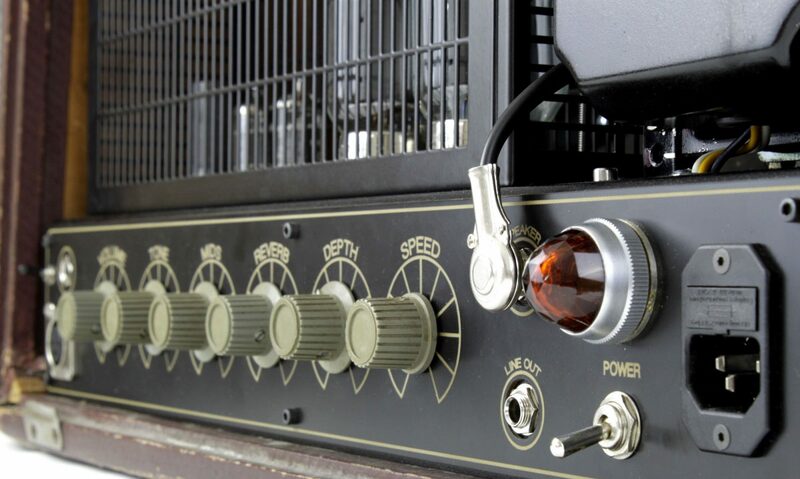 The circuit itself is pretty basic with controls for volume, treble and bass. 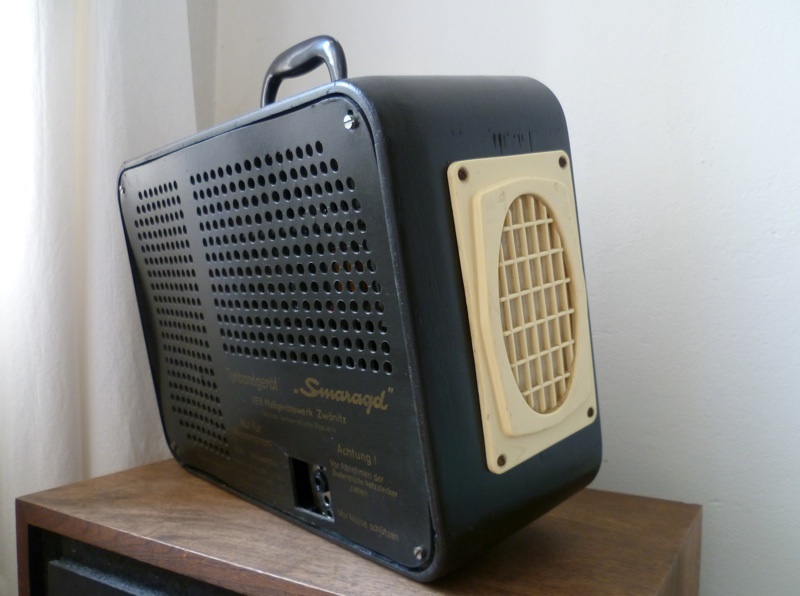 A 1960’s alnico speaker is also included.